These are gorgeous! I love mums! They are planted everywhere here in the fall and just make it so pretty! A stunning photo - I love what you've done with the colour, it's such a delicate shade. Oh I love this with the action - reminds me of lovely candy colours. 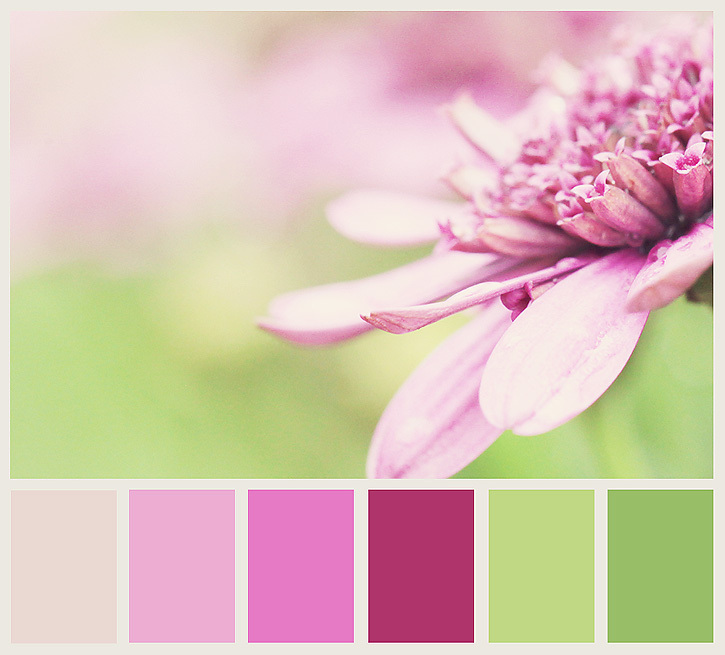 Very pretty palette and the processing of your photo is beautiful. Beautifully done, so very soft. Also I love the blog changes(it's been a long time since I've not read in the reader). Have a great week! Deb These are beautiful I love the action used! Makes me want to get out there and get some pictures! Lovely picture, and yes, it makes a great palette.